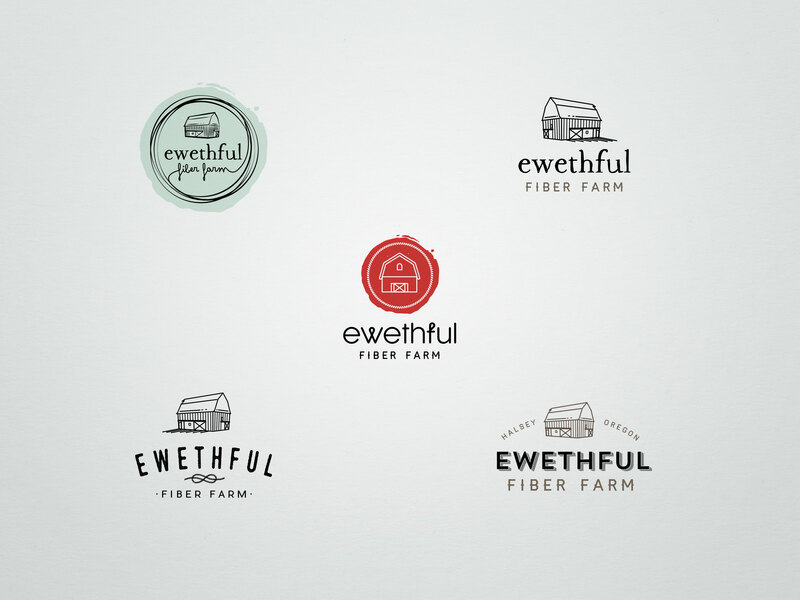 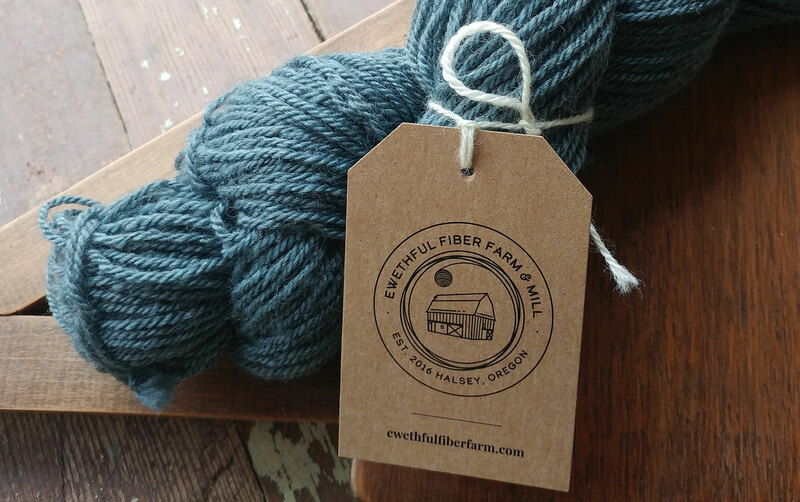 Logo design for Ewethful Fiber Farm & Mill, a Halsey-based business that makes fiber products for shepherds and all-around fiber enthusiasts. 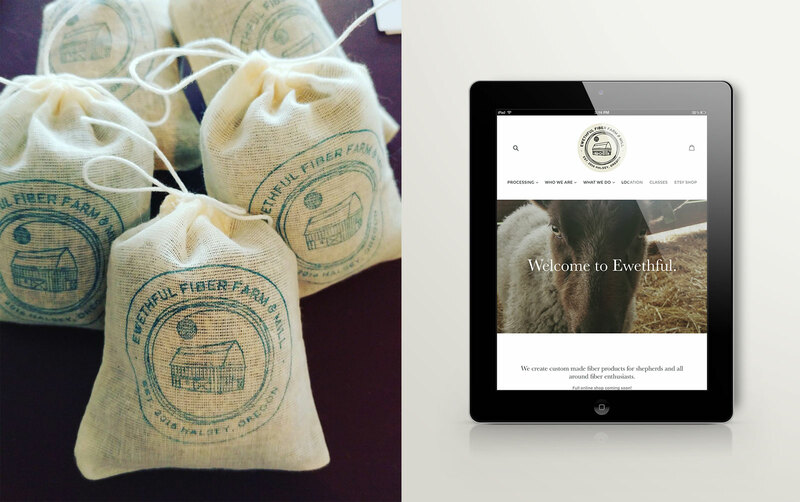 Initial project included brand design and Shopify website setup. 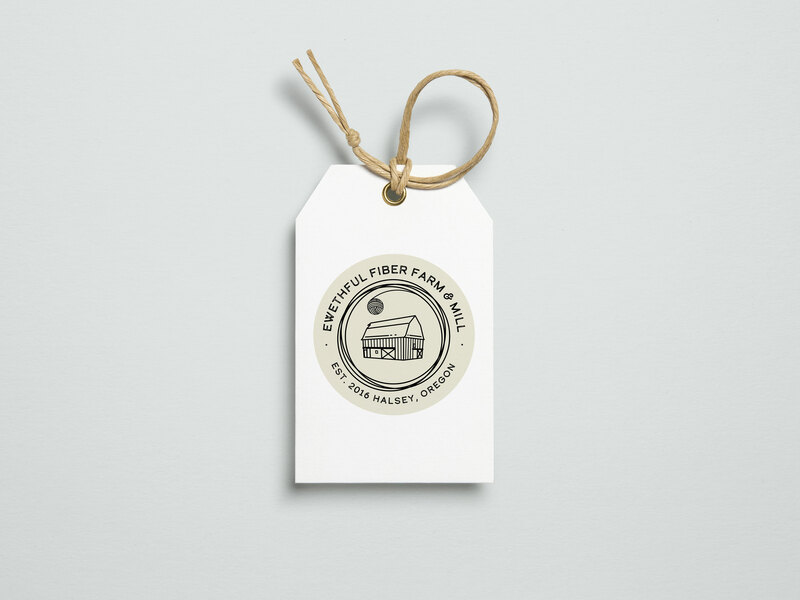 Ongoing design support includes signage, ad, and miscellaneous collateral design.